Mexican cinema is about much more than just gangsters & drugs. It has an incredibly rich art house history, and of it is available online with English subtitles. Enjoy free Mexican movies. Mexico is the film country of filmmakers like Luis Buñuel, Alejandro González Iñárritu & Alfonso Cuarón. 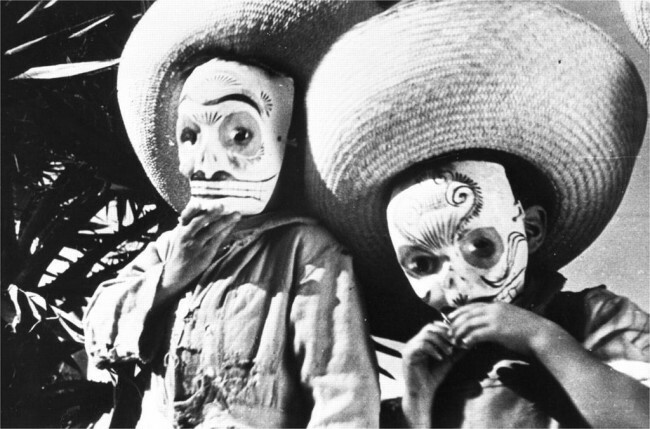 Explore Mexico's public domain cinema & television on The Vore. Legally watch free Mexican movies online with English subtitles (Youtube, Hulu & Archive.org etc.). Where to watch movies in Mexico? Free Mexican movies movies in the public domain. Our selection of public domain Mexican movies & short films on Youtube, Archive.org & Vimeo. All these above English subtitled Mexican movies can be watched without downloading. But if you wish, you CAN legally download public domain movies. Where to stream tv online in Mexico? Mexico is also the country of tv series like El Señor de los Cielos, Persons Unknown & Lo que la vida me robó. Check out what is available right now. Free subtitled tv series from Mexico on Hulu, Youtube etc.